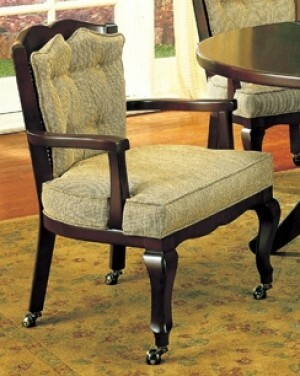 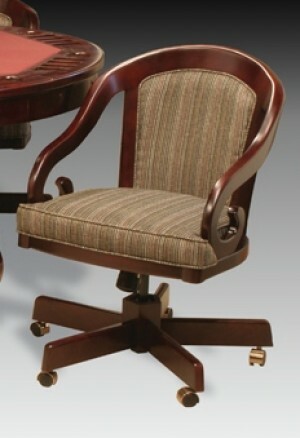 IM David chairs are not your average caster dining chairs. 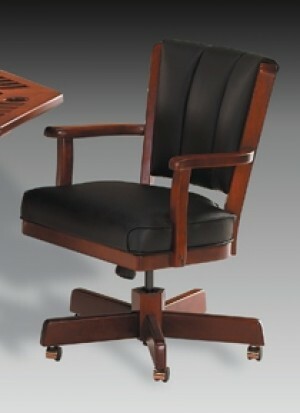 The quality of materials that go into making an IM David swivel tilt caster today is unprecedented nowadays. 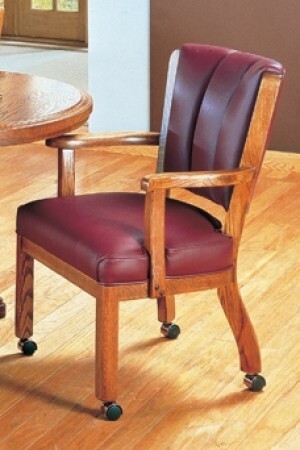 Every chair is made with either solid oak, solid maple and solid cherry with choices of wood finishes for each different wood species. 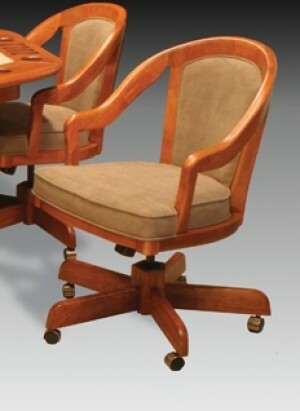 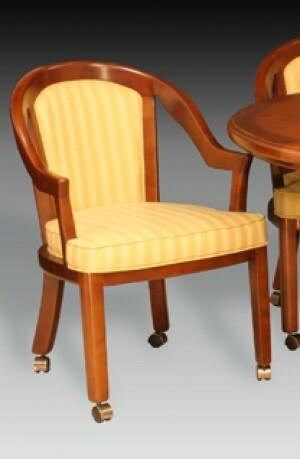 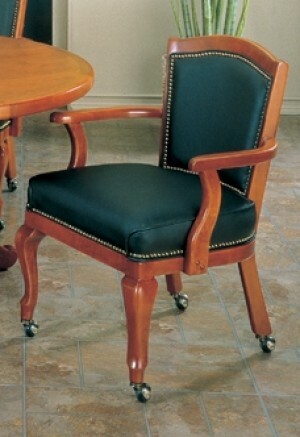 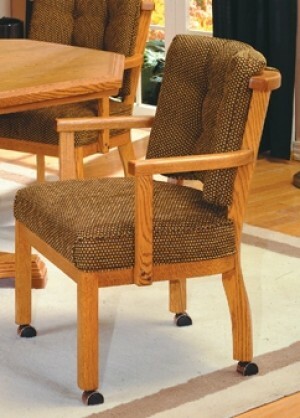 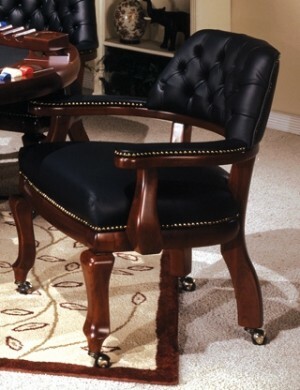 In addition, each chair is made with 6 or 8 quarter wood when just about every manufacturer uses 4 quarter wood. 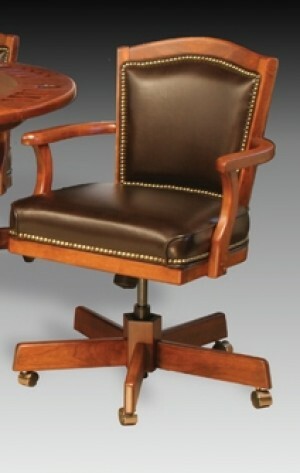 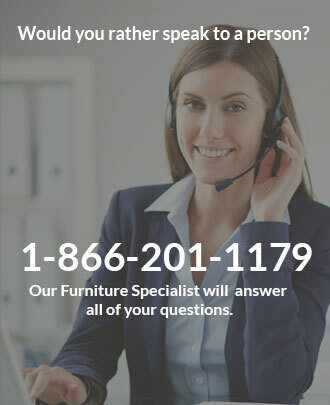 There is usually double the amount of wood on an IM David chair when compared to your average swivel tilt caster chair made by other companies. 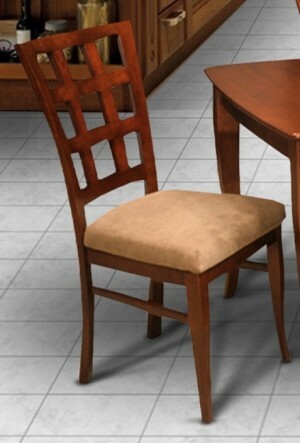 IM David customers love using their chairs in kitchens, dining rooms, game rooms and even office. 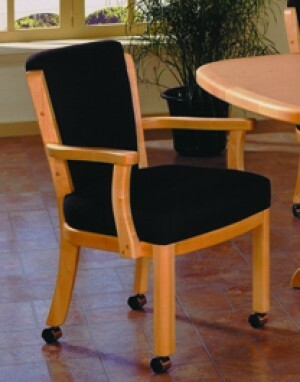 Browse our online store for a wide selection of IM David chairs.